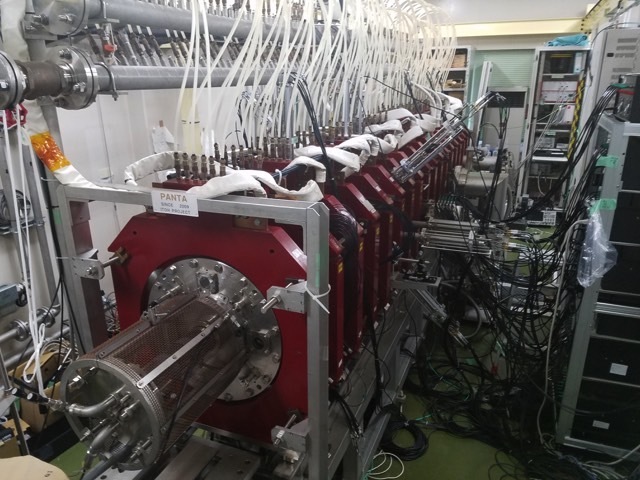 Welcome to Research Center for Plasma Turbulence, Kyushu University. Research Center for Plasma Turbulence is authorized by Kyushu University since October 1, 2009. The foundation of the center is associated with a project supported with Grant-in-Aid for Scientific Research, entitled ‘Integrated Research on Dynamic Response and Transport in Turbulent Plasmas’ (2009-2013). The principal researcher of the project, Distinguished Professor S-I Itoh, Kyushu University, directs the center. For establishing international core-competence-web of extreme state plasmas, the center is expanded on April 1, 2011. 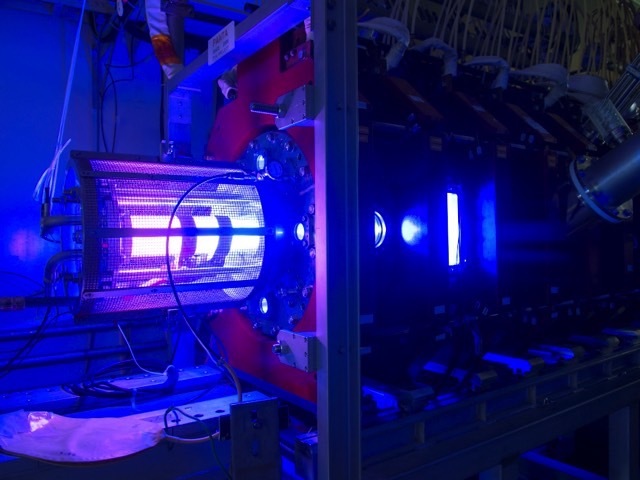 The center aims at forming an international core facility to develop methods to control burning plasma and to clarify the plasma nonlinear physics, including turbulent transport, structure formation and dynamo process, by systematizing the studies of plasma turbulence and by integrating the researches of non-equilibrium systems. Another emphasis of the center is placed upon the enhancement of international bidirectional education that has been already carried out in Kyushu University. These activities should make Kyushu University visible as an international carrier path. The center should adopt, in particular, the methodology of e-Science, or integrating the major methodologies of science, i.e., theory, simulation and experiment, in order to accomplish the scientific purposes of the project. Emphasis is placed upon collaboration with advanced science disciplines. 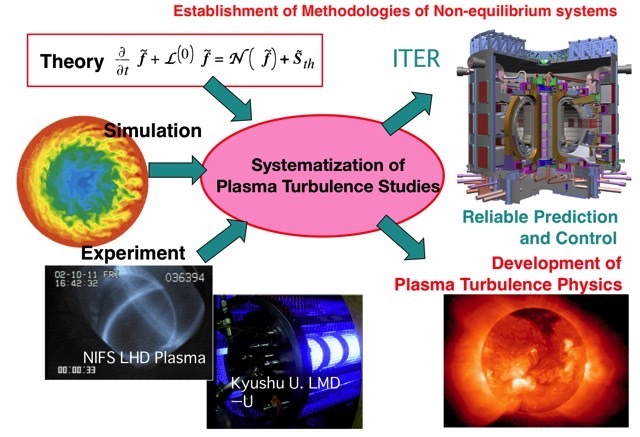 Corresponding to the methodological concept, the center consists of major five branches, i.e., branch of plasma turbulence theory and analysis, that of plasma turbulence simulation, that of plasma turbulence experiment, that of plasma turbulence e-Science and that of extreme-state plasma network. The members of each branch are shown in the following table. 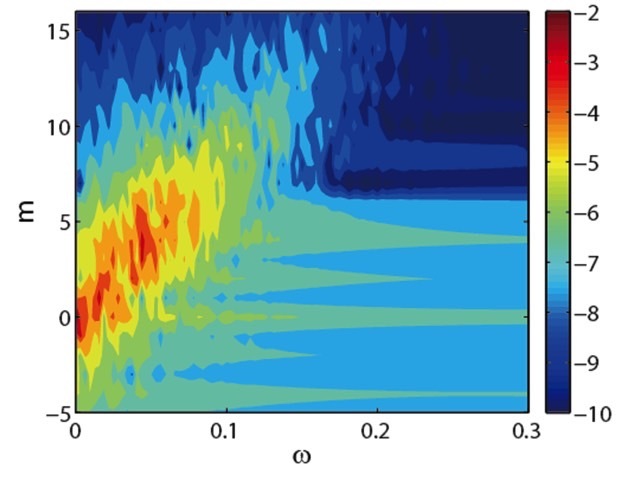 The forerunner of the Center is the group of Specially promoted project (2004-2008), ’Research on Structural Formation and Selection Rule in Turbulent Plasmas’. This former project really proved the significance of this methodology, and worked as a carrier path for young scientists. 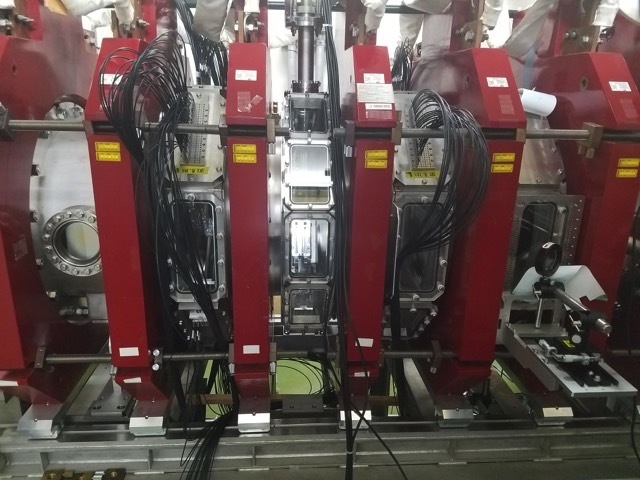 The international collaboration of this Center is based on the authorized collaboration programs of Kyushu University between Max-Planck-Institut für Plasmaphysik, University of California San Diego, University of Provence and University of Warwick. We will continue the Itoh Project Prize in Plasma Turbulence on occasion of EPS Conference.